Adventurer and filmmaker Elia Saikaly has attempted to scale Mt. Everest seven times. Twice he has reached the mountain’s summit, while other times he has survived avalanches, an earthquake, and other life-affirming events during his climbs. 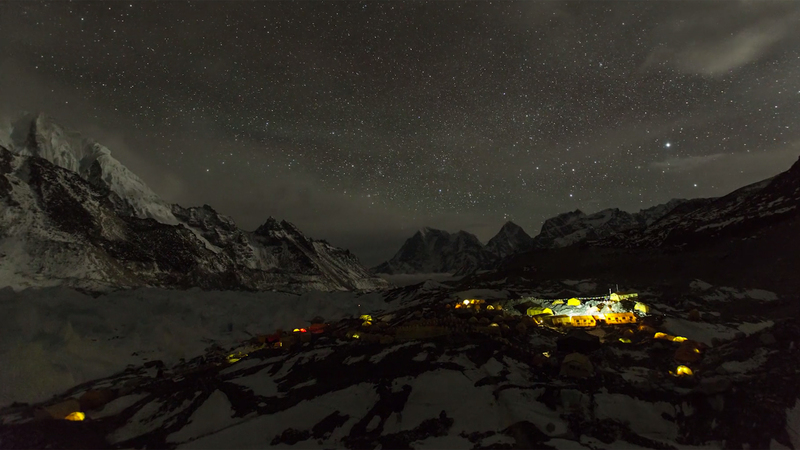 Saikaly’s latest short film is a combination of footage from a decade worth of trips to Mt. Everest and the Himalayas. You can read more about the making of this video on his blog. Newer Post Foods Distorted Through Water and Glass in Photographs by Suzanne Saroff. Older Post New York City in pastels and neon colors captured by French Photographer Ludwig Favre.